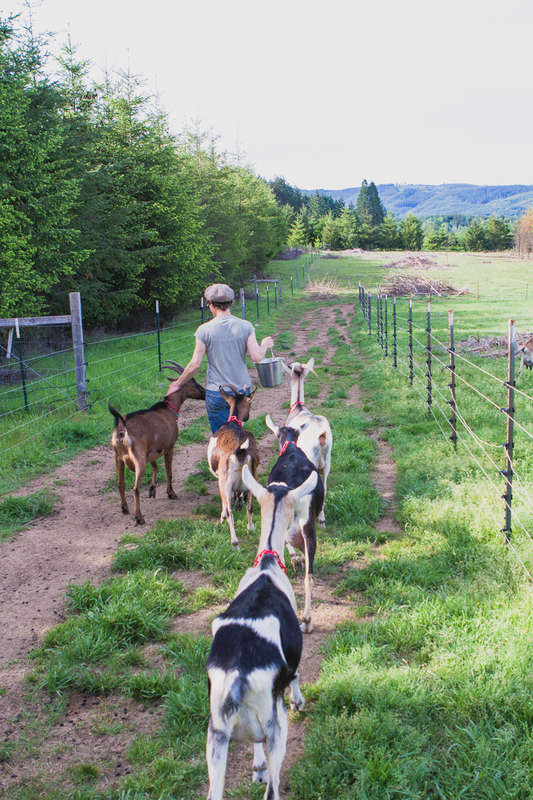 Did you know that in Oregon, you can find every type of artisan cheese being made right here, in this state? Cheeses that stand out because: they’re made with the highest quality ingredients (like hormone- and drug-free milk from cows, goats and sheep) by a collaborative community of artisan makers who not only represent the best of that Oregon pioneer spirit but care for the land and for the craft that goes into cheesemaking. So look for Oregon cheese in the specialty case – because by choosing an Oregon cheese, you’re not just supporting our economy and our families, you’re getting some of the best cheeses being made today, with a bit of Oregon spirit in every delicious bite. The Oregon Cheese Guild hosts a number of yearly cheese events such as the Oregon Cheese Festival at Rogue Creamery in March, The Wedge in Portland in October, and provides The Oregon Cheese Trail, a resource for discovering cheesemakers and vendors in your own backyard or planning a cheese-tourism trip.